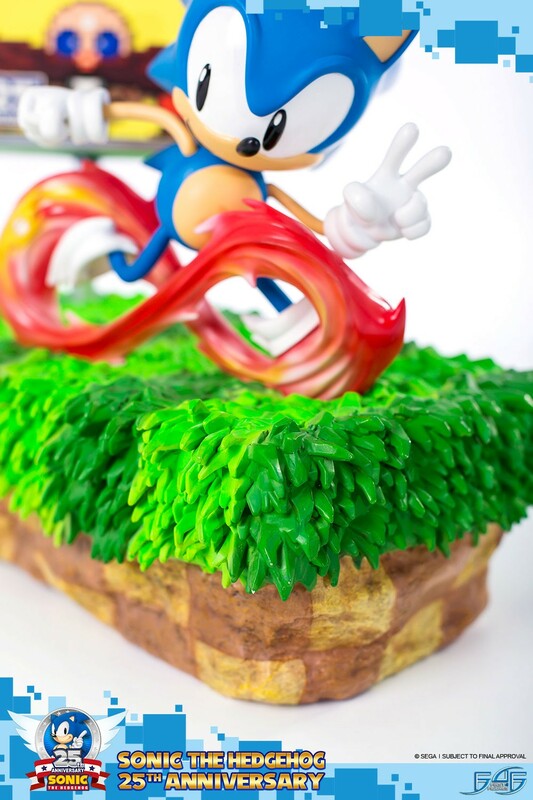 Comes in deluxe full-colour packaging with moulded foam interiors, and an authenticity card that allows you to register your purchase with First 4 Figures online, thus ensuring your product is genuine and allowing you to secure the same number for future statues in the Sonic the Hedgehog Diorama line. 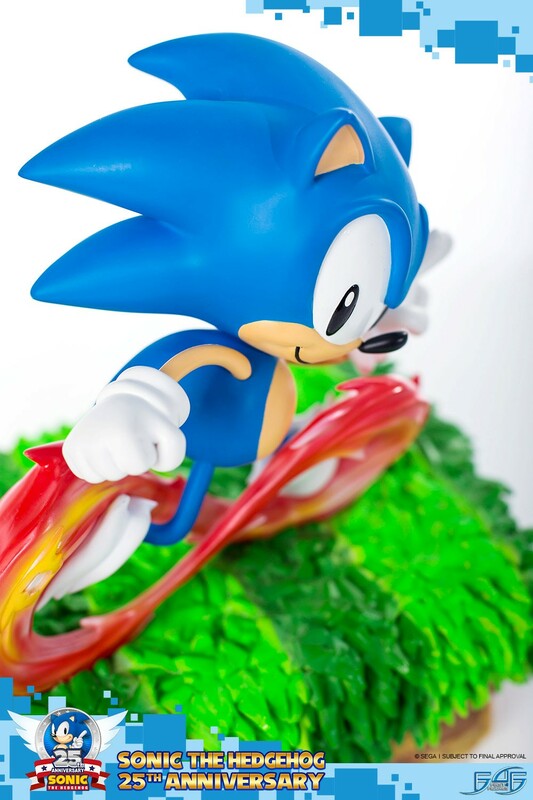 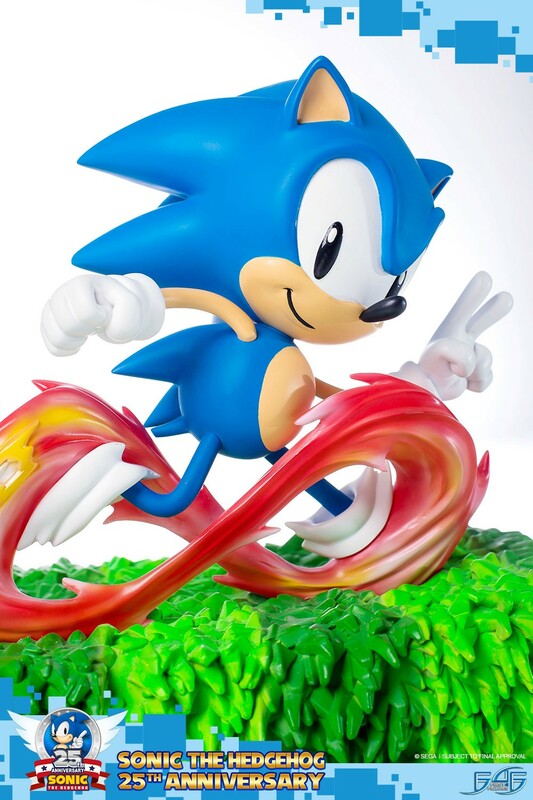 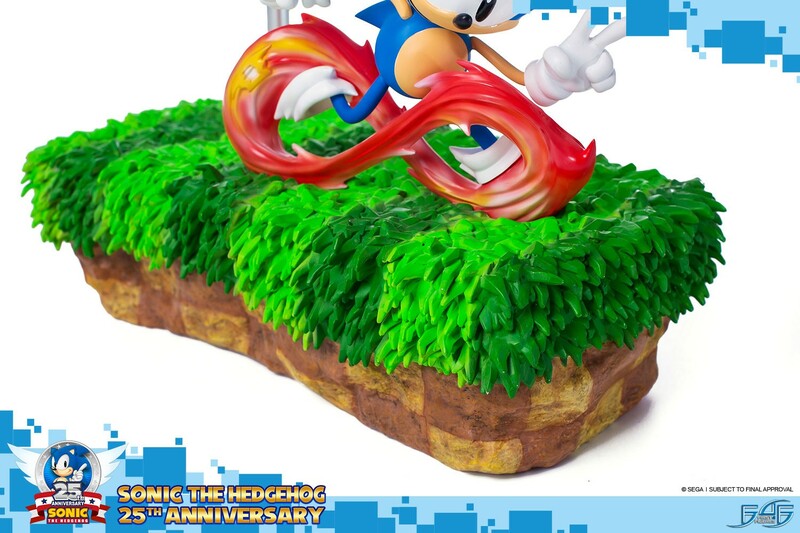 This is the third statue in First 4 Figures’ Sonic the Hedgehog Diorama line. 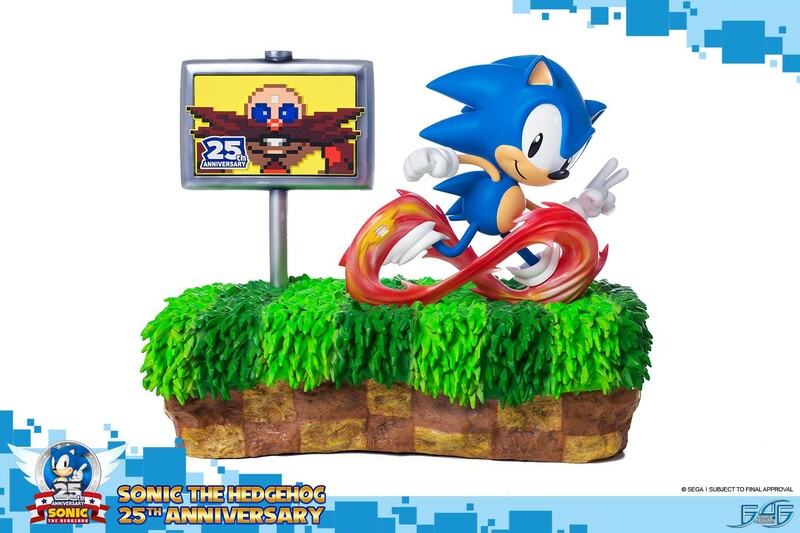 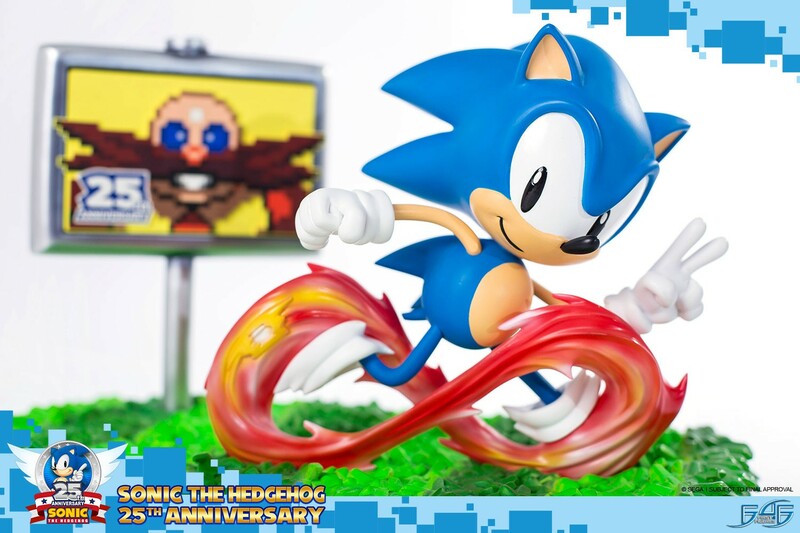 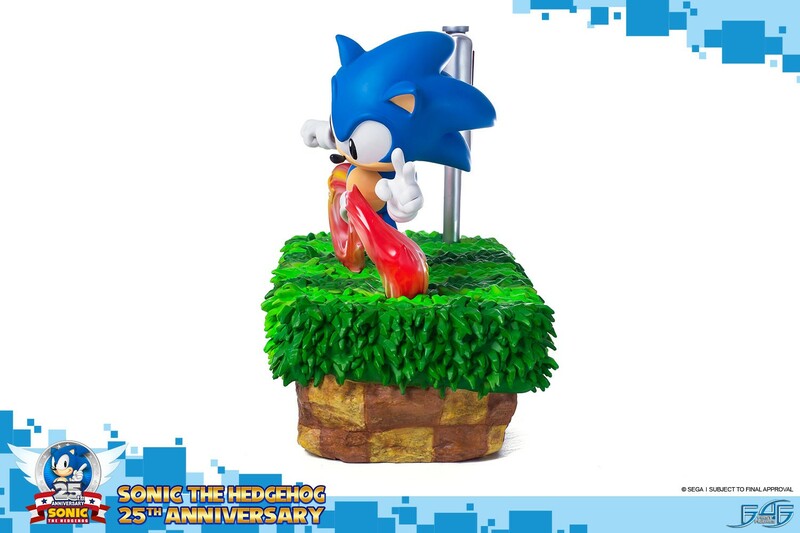 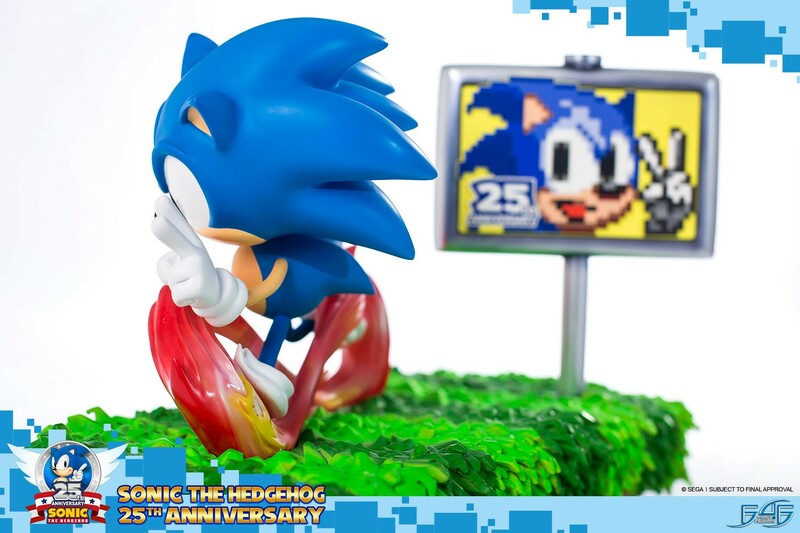 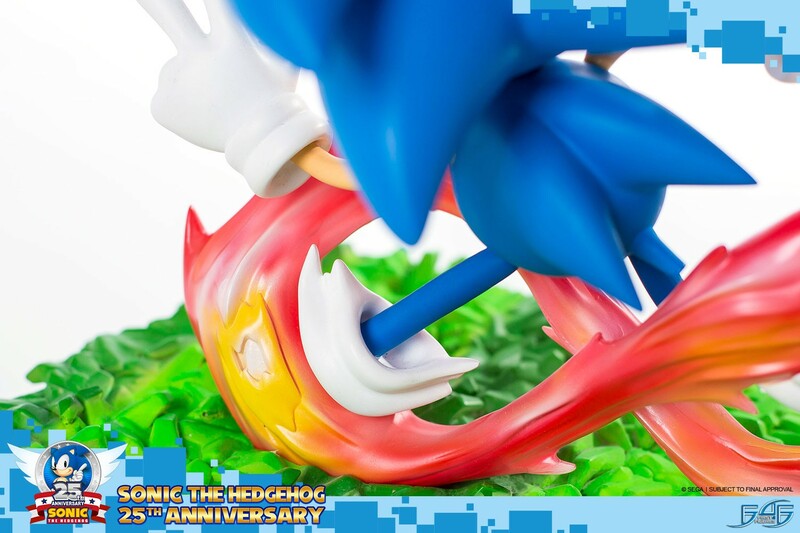 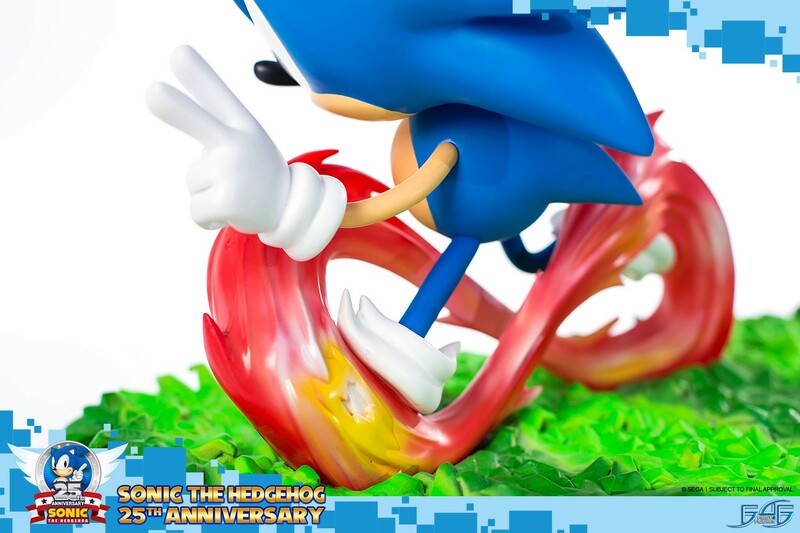 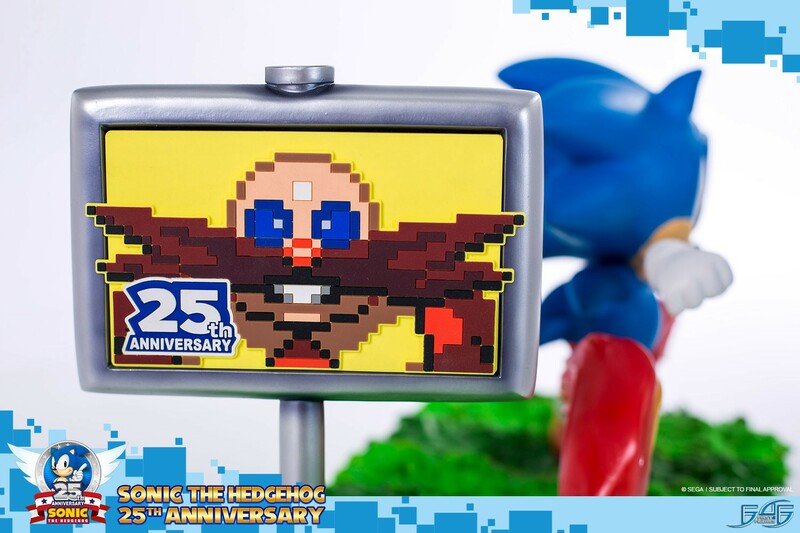 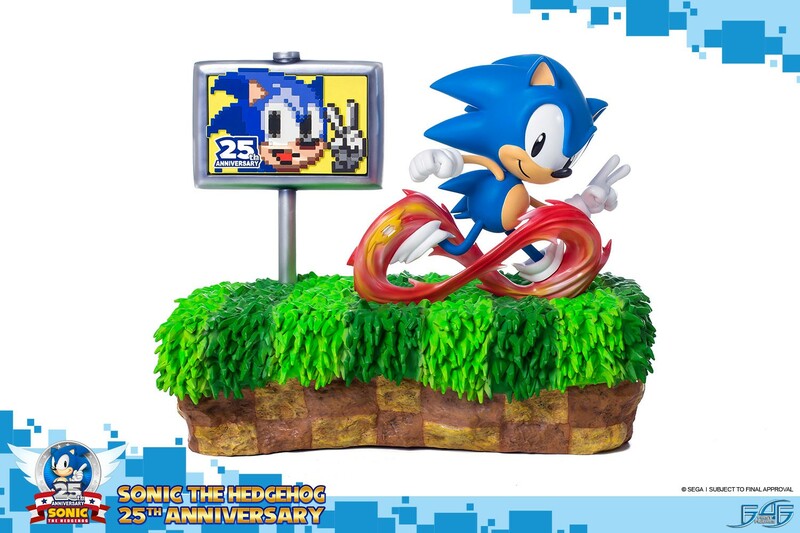 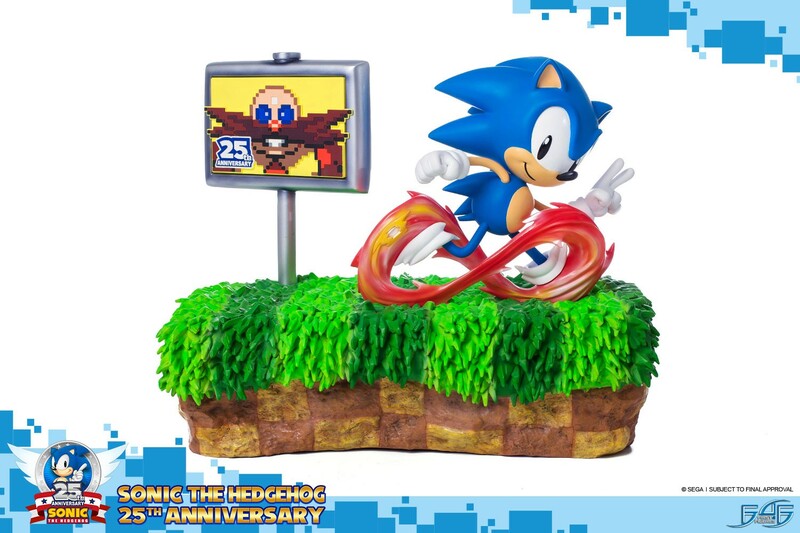 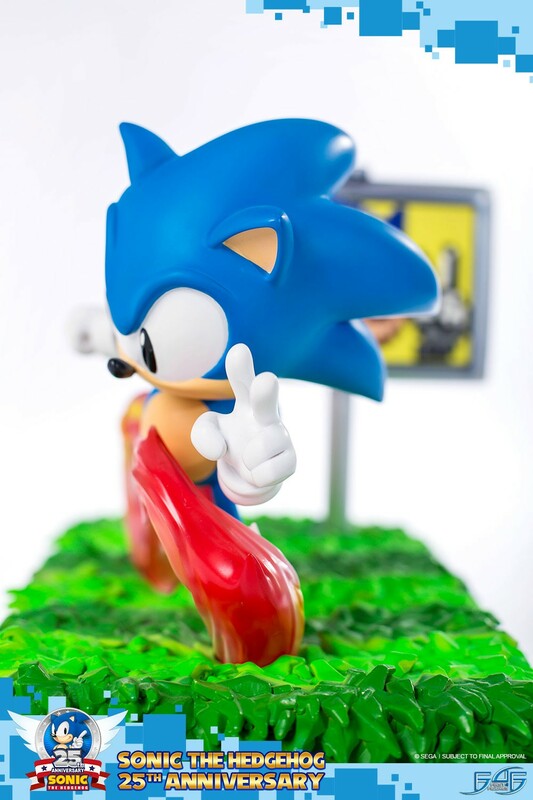 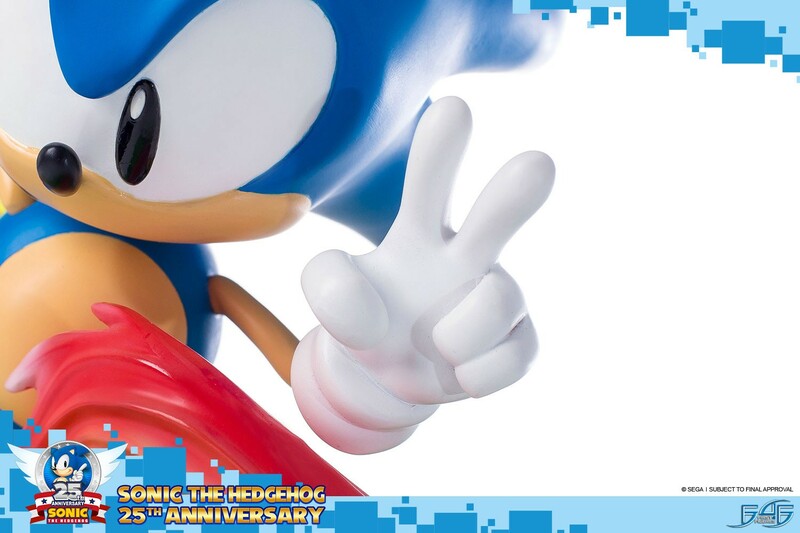 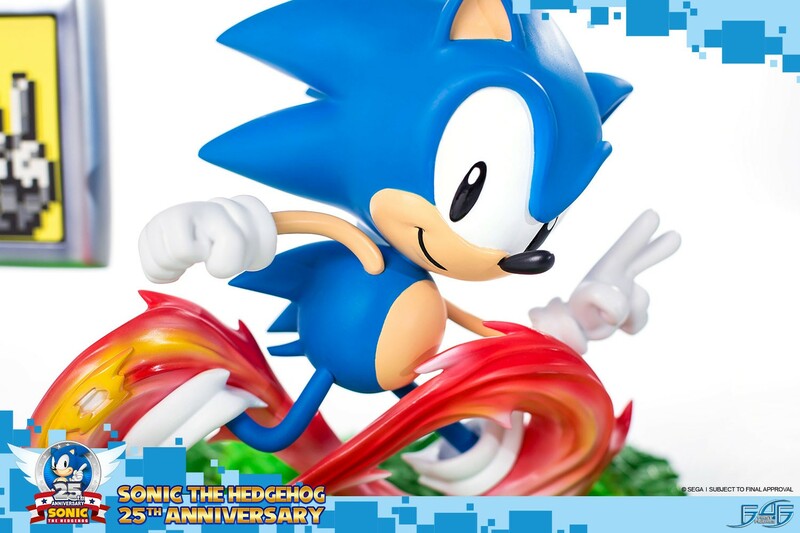 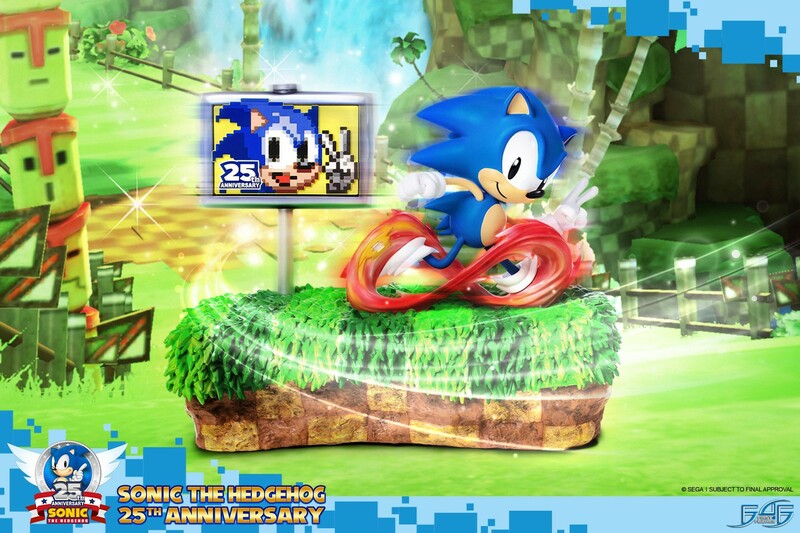 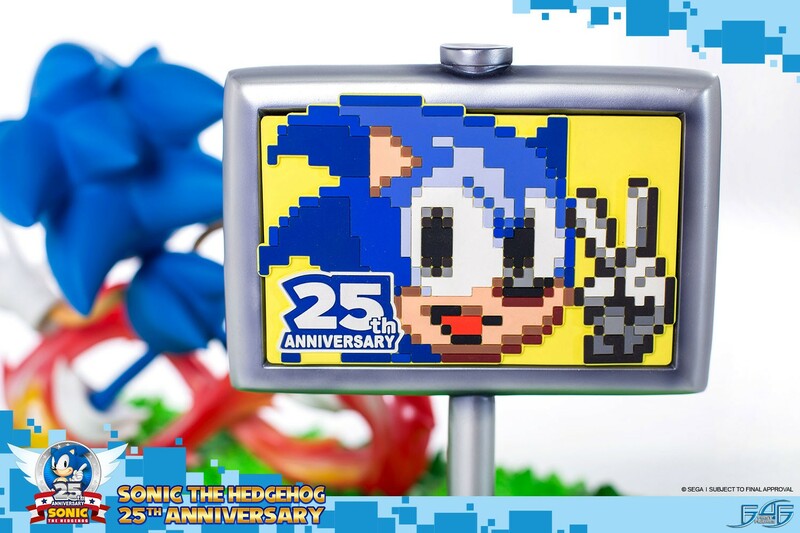 If you already have authenticated the previous statue in the line (Sonic the Hedgehog Diorama - The Tornado) then you will be entitled to receive the same number for Sonic the Hedgehog - 25th Anniversary from Sonic the Hedgehog Diorama line.